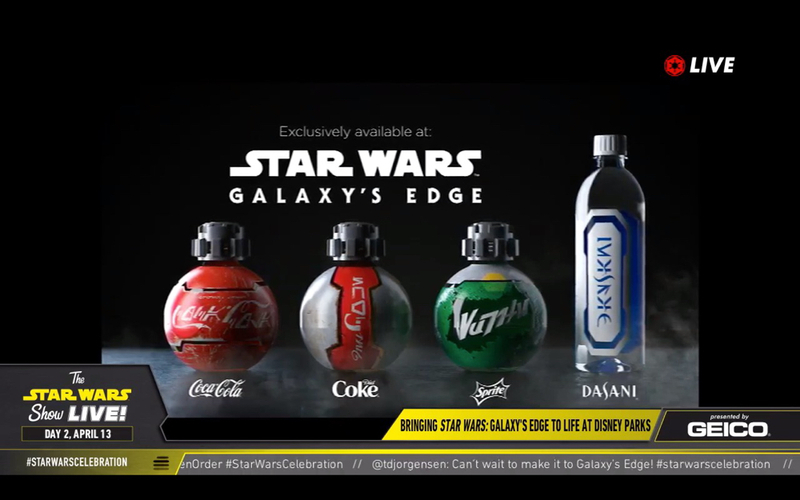 The beverages at Star Wars: Galaxy’s Edge are going to be like nothing guests visiting a Disney theme park have experienced so far. 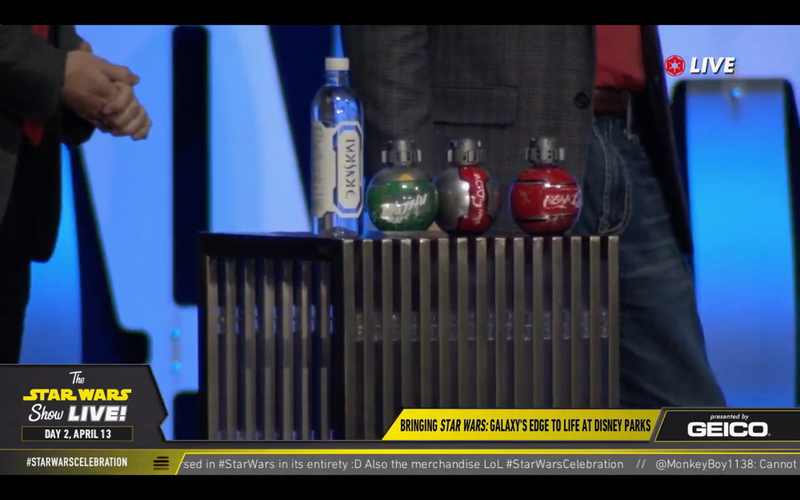 During the ‘Bringing Star Wars: Galaxy’s Edge to Life at Disney Parks’ panel at Star Wars Celebration, the look of the Coca-Cola products that will be available on Batuu were revealed. 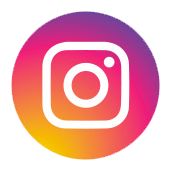 They appear as though they were pulled off of a ship but have visual queues that will make guests aware of what they’re consuming in a way that will not take them out of the immersion of the planet they’re visiting.